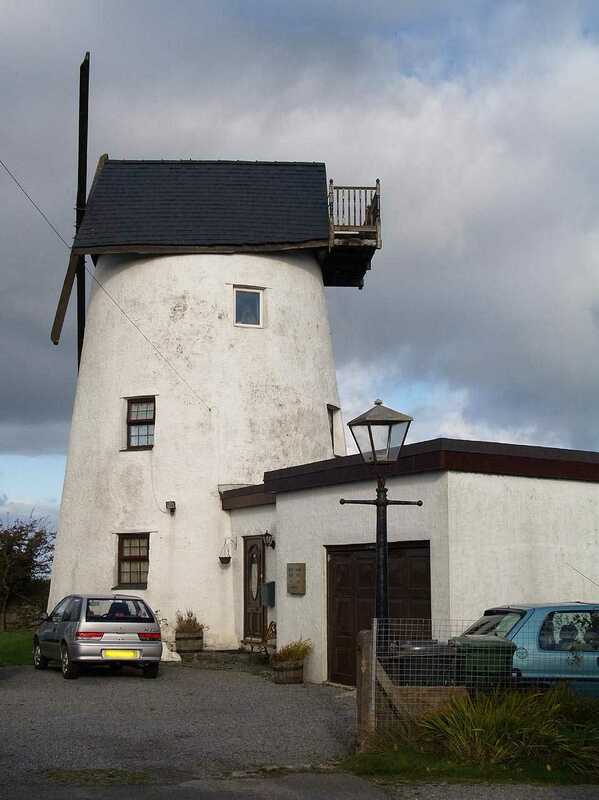 Pentrefelin, Amlwch Windmill - Felin Adda (Adams Mill) on the Isle of Anglesey (Ynys Môn) in North Wales. 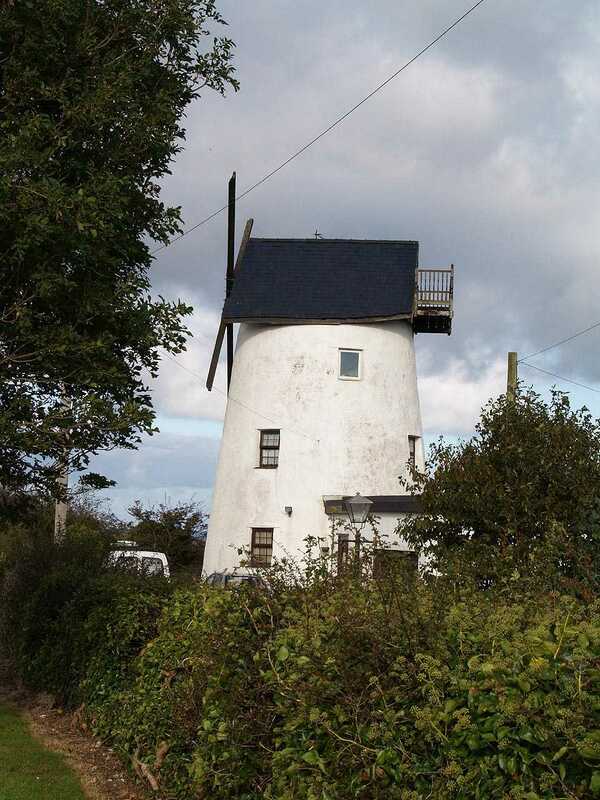 Anglesey, Amlwch, Pentrefelin, Melin Adda Old Windmill Tower after it was converted to a dwelling. 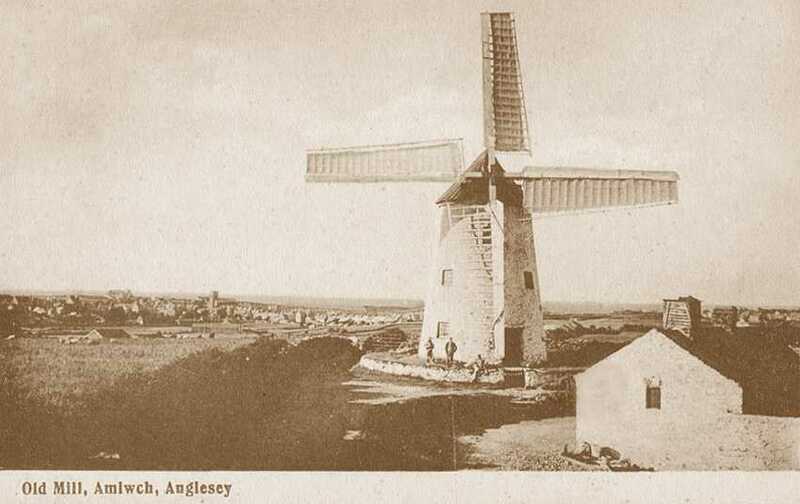 Anglesey, Amlwch, Pentrefelin, Melin Adda Old Windmill whilst it was still a working Windmill. Location SH440921. 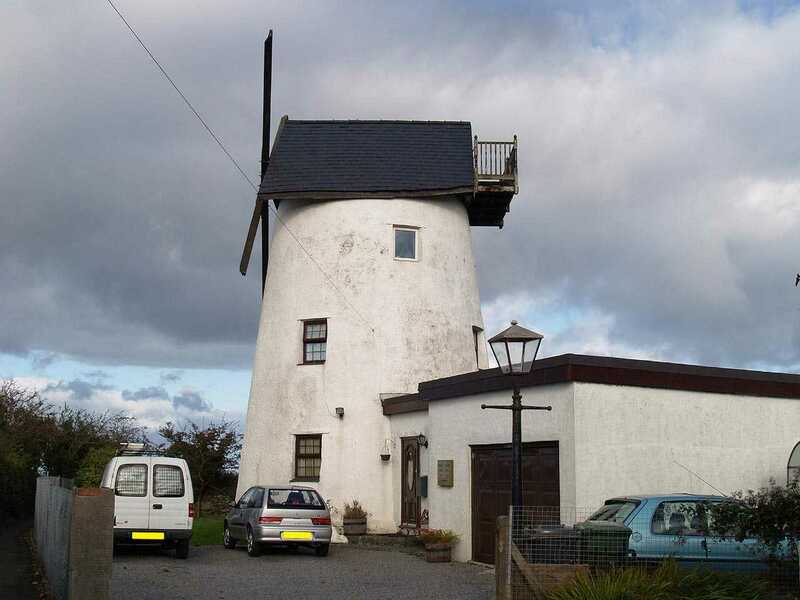 Built c1790. Last worked c1912. Converted to a dwelling in the 1970's. I took the photographs in October of 2009. 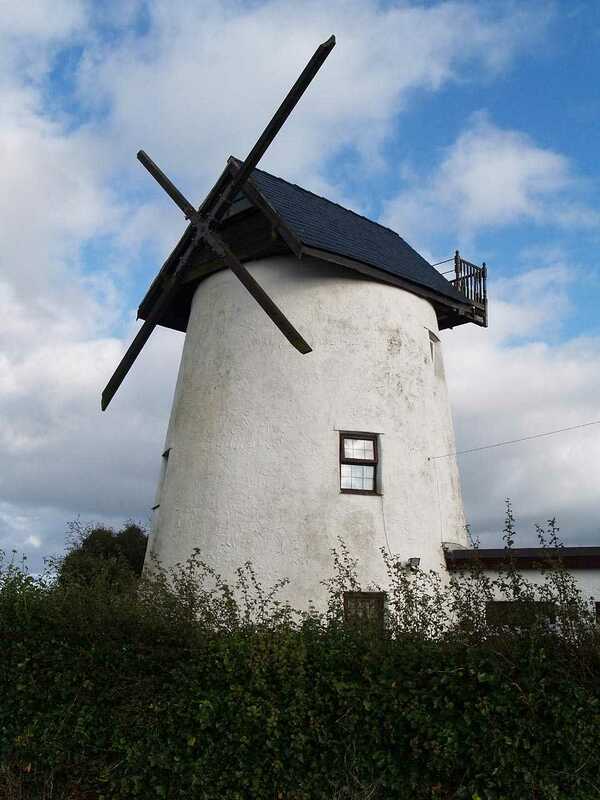 Historically, there was also a Water Mill - probably nearby - named Melin Adda in the 14th century. 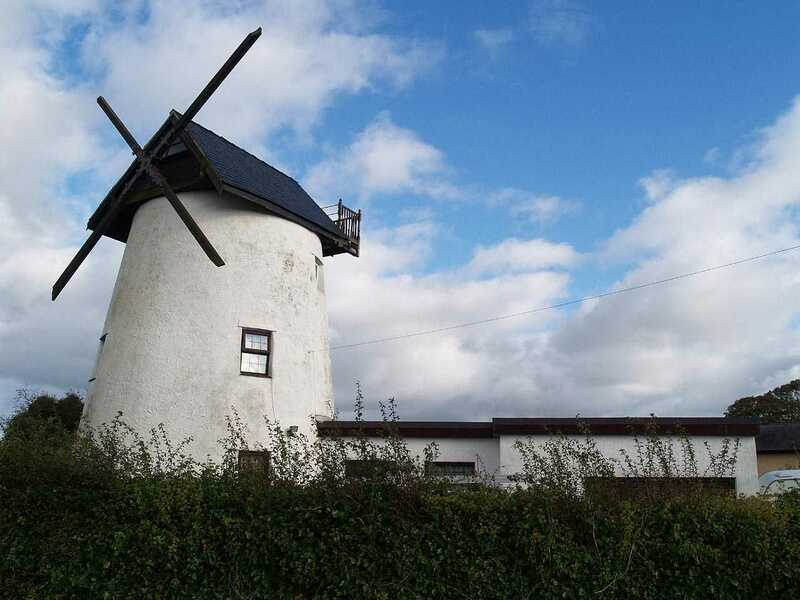 Accidents were commonplace working around Windmills, and so it was here in the year 1851, when the miller - Owen Hughes - was killed after being struck by a sail. On the 1881census of Pentrefelin, the majority of men were still working in the copper mines, with the second greatest amount being at sea.